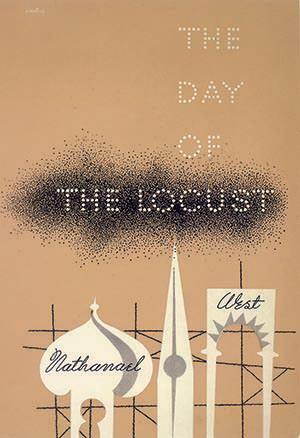 West’s Day of the Locust, a sun-blazed Polaroid of its time, seems permanently oracular. Nathanael West’s humor is of course not at the expense of the victim. It is a horselaugh at a world that is too ugly and bitter to be dealt with in any other way. Los Angeles has been the subject of, and setting for, many fine novels, yet The Day of the Locust still feels like the single best-achieved piece of fiction the city has inspired.